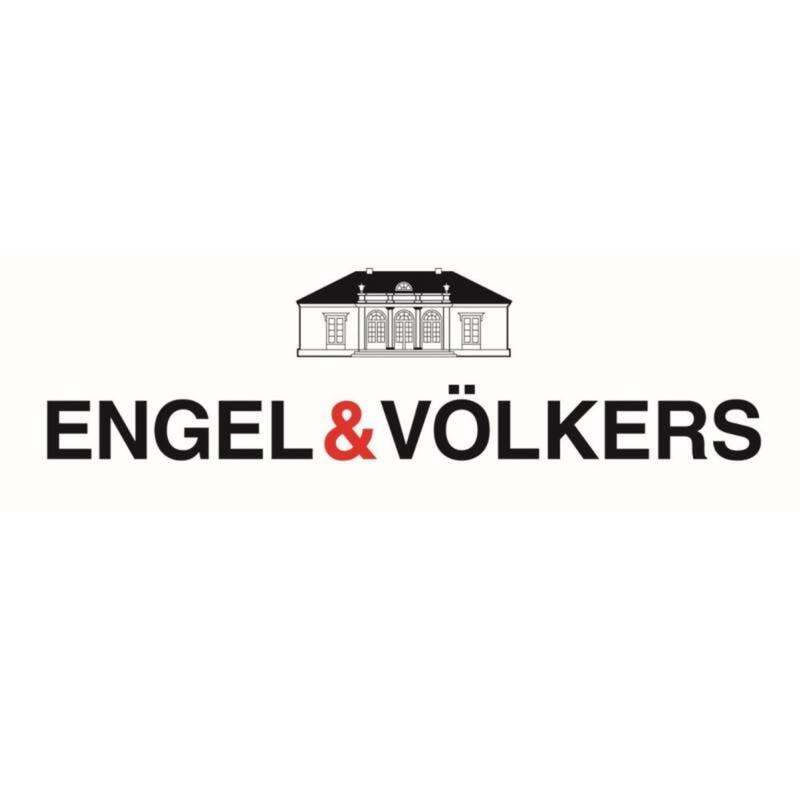 Engel & Völkers is one of the world’s leading service companies specialised in the sale and rental of premium residential property, commercial real estate, yachts and aircraft. With its licensing system and 6,300 employees in 39 countries Engel & Völkers is the only German company among the top 100 franchise companies in the world. Around 580 shops specialised in high-class residential real estate and more than 65 commercial offices brokering office, retail and industrial space, investment properties, multi-purpose apartment and office blocks and property portfolios offer both private and institutional clients a professionally tailored range of services.